Jack Kirby on Civil Rights, was recorded live at San Francisco Comic Con, on Saturday, September 2, 2017. Jack “King” Kirby helped tell stories with a core message of freedom and justice. 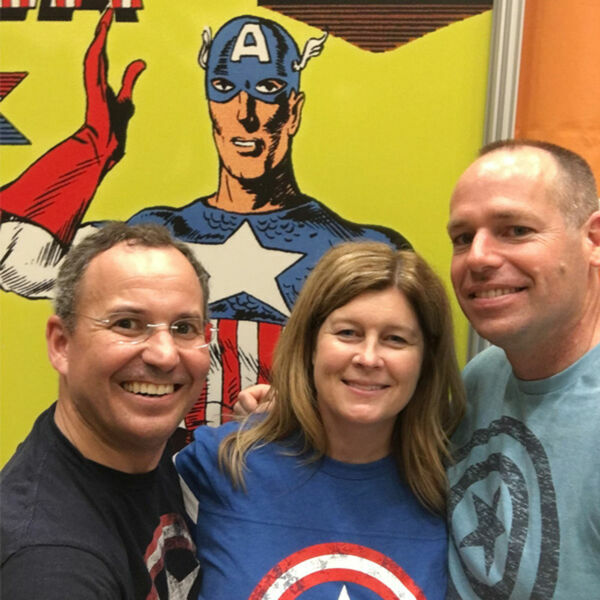 Attorneys Michael Dennis, Crystal Swanson, and Joshua Gilliland, explored the legal issues from the Golden and Silver Ages of Comics, including Captain America, X-Men, Fantastic Four, and Hulk.